Pressed further for details a month later—during the July 24, 2018, sitting of the HoA—Dr Smith reported that the VI branch of the financial institution, is in fact the only one, since it does not operate in any other jurisdiction. 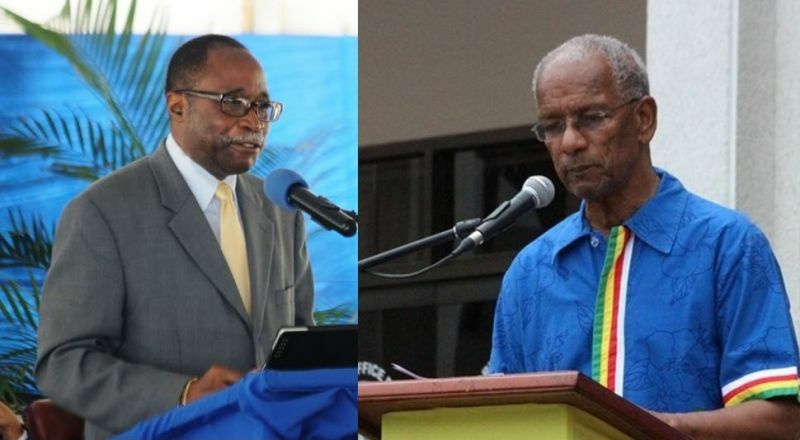 It was Third District Representative, Honourable Julian Fraser RA, who pressed the Finance Minister to provide more details on the latest financial institution serving residents of the Territory. 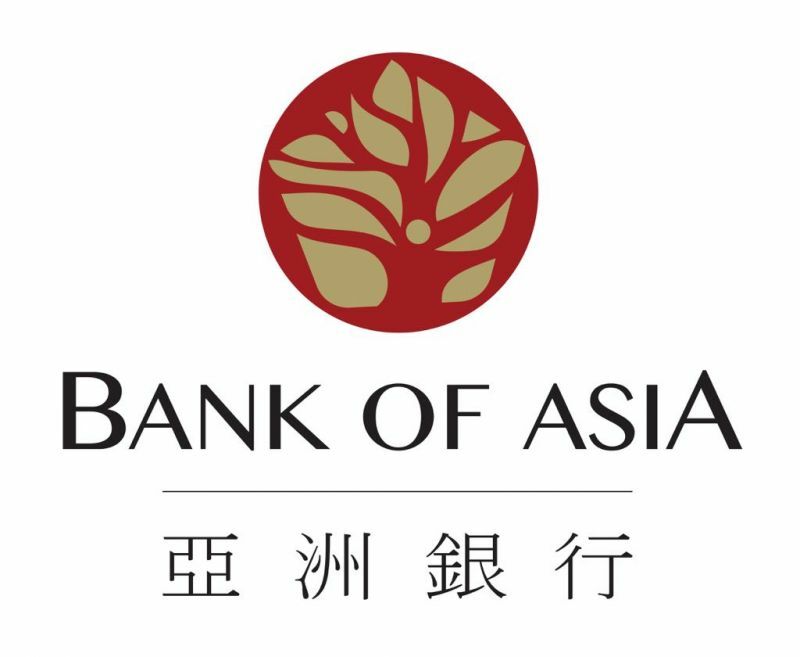 Hon Fraser’s queried whether “the Bank of Asia is owned, or partially owned by the Chinese Government,” and Dr Smith revealed that it was in fact privately owned. Dr Smith, in responding to Hon Fraser RA, on the matter of the Bank of Asia’s Assets, said the financial statements have already been made public. The BVI is trying to catch-up with the Cayman's 600 banks and trust companies! According to TheBanks.eu website there are now 7 banks in the BVI and the Bank of Asia's address in Road Town is the Commerce House in Road Town. I believe this commercial building is owned by either a law firm or a trust company so I guess BofA has rented some office space there. Hopefully BofA will buy some commercial property and build their own bank building like some of the other major banks here in the BVI. @True - Seems like a bank that is only going to operate in one jurisdiction such as the BVI would want to purchase some commercial property to erect a building in that jurisdiction to demonstrate to its customers that it is a solid financial institution. It would be disconcerting to future customers for any bank not to have a fixed real asset in the only country where it is licensed to conduct banking business. Also not for local residents? From their website : "Please note that we are unable to bank individual residents of the British Virgin Islands". Its another scam a la BVI airways. I really had to smile when I listened to the HOA last week when Mr. Fraser asked Dr. Smith if the government of China owns Bank of Asia and the answer was no. Then Fraser asked who the beneficial owners are. Dr Smith said that information cannot be obtained. So hitting a homerun, Fraser asked Doc well how do you know that the China government don't own the bank. I crack a good laugh. Good legal work Julian Fraser. You're a better interrogator than those lawyers and police. Bank Of Asia is the best thing that happened to the BVI for long time, people have to realise that the BVI need investments and attractions such as bank of Asia so people will know the BVI name and want to do business in this territory. I don't think people realise that the BVI is in big trouble therefore I personally welcome Bank of Asia with open hands. I hope it is not the best thing or the kind of investment we need like the BVI Airways was. You fool Bornhere!! the best thing my a$$ that banks is own buy Dr. Smith his wife and there ppl!! They have our island in such a mess with all this corruption Mr. Fraser know why he ask the questions. you guys need to pay attention the the under handed stuff that take place for these companies to come about and stop coming on here commenting sh#$. the BVI is in trouble because of the NDP and there stealing!!! I got confidence in that bank because of a lot of things I prove back, i did my homework. I suggest all you naysayers do the same. I am a VIP supporter but I consider myself a fair man, and I have to laugh at how ignorant oue people are they blame ndp for every single thing, if it too hot they blaming N DP, if it rain they blame NDP,, I check tge Bank out and neither the Premier or his wife is involved in the bank, but their crime comes from being friends with Asians who could invest in the territory and its people, their crime is that tgey go to the mountain instead of waiting for the mountain to come to us, and their crime is to have a soft mannered Premier.